Risk management ultimately means taking an inventory of potential risks in the workplace. To do this, you and your team simply need to recognize when and where accidents and injuries are likely to happen. For example, a part of your company that requires the use of hazardous chemicals needs to be labeled as a risk. Even if these chemicals are handled or processed safely, what if something goes wrong? How bad would the damage be? 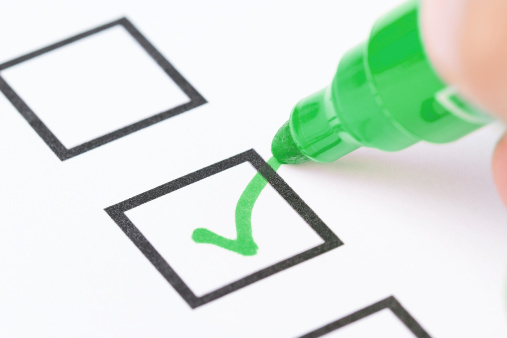 Think about all possible scenarios when conducting a safety and risk management inventory. After you’ve identified risks or potential risks, find ways to mitigate them. In the above example, look for ways to isolate hazardous chemicals from employees and the public. This may mean installing extra control measures and keeping visitors away from the area in which such chemicals are being used. In extreme cases, it may mean moving such a facility far from the public or even switching to a different, safer chemical altogether. Business insurance is one of the keys to protecting not only your business in the face of risk, but also your customers and employees. In the event of an accident, especially one that involves an injury, business insurance can provide financial coverage for those involved. This can be exceedingly important when your business is suspected of not carrying out its due diligence prior to an accident. Think about it like this: if a spill occurs on your company’s property and you fail to quickly address the spill and erect a warning sign, you could be sued if someone slips and falls in the affected area. 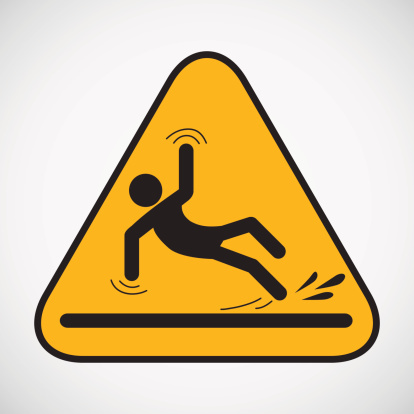 In fact, even if you erect a sign and someone slips and falls due to the spill, you may still be liable. Business insurance can help to protect against these kinds of financial dangers. Trying to take inventory and mitigate risks on your own can be tough, especially when it comes to business insurance needs. If you’re feeling overwhelmed in trying to take care of everything yourself, know that you have a dedicated partner in Poms & Associates. Our professionals understand what it takes to keep our clients and their customers safe and secure. To learn more, please contact Poms & Associates via our contact form. Andrew Rusnak is an author who writes on topics that include safety and risk management.